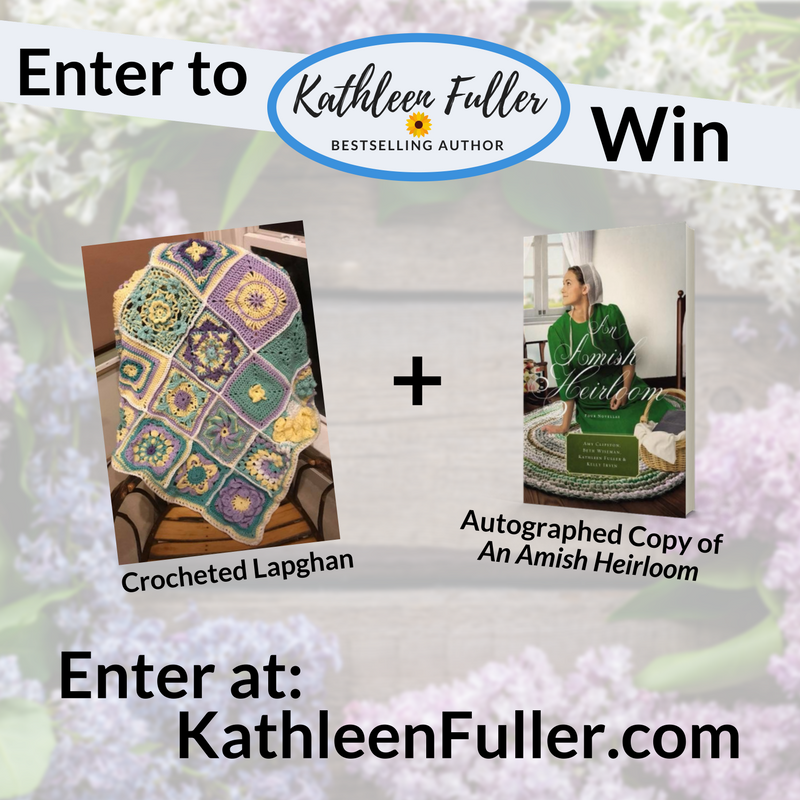 I’m celebrating summer with the release of my latest book, An Amish Summer! 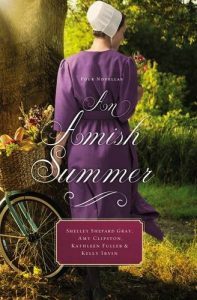 An Amish Summer is a novella anthology with myself, Shelley Shepard Gray, Amy Clipston, and Kelly Irvin. It arrives in stores on June 6. Click here for more information. NextThe Promise of a Letter Releasing August 15!